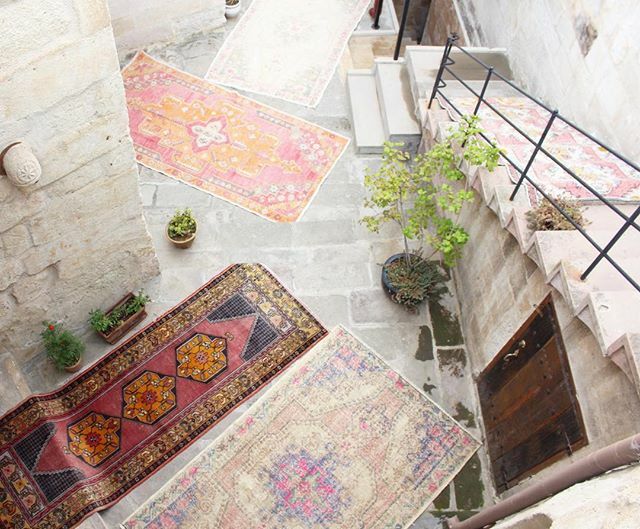 Turkish Kilim rugs have a special history within the world. 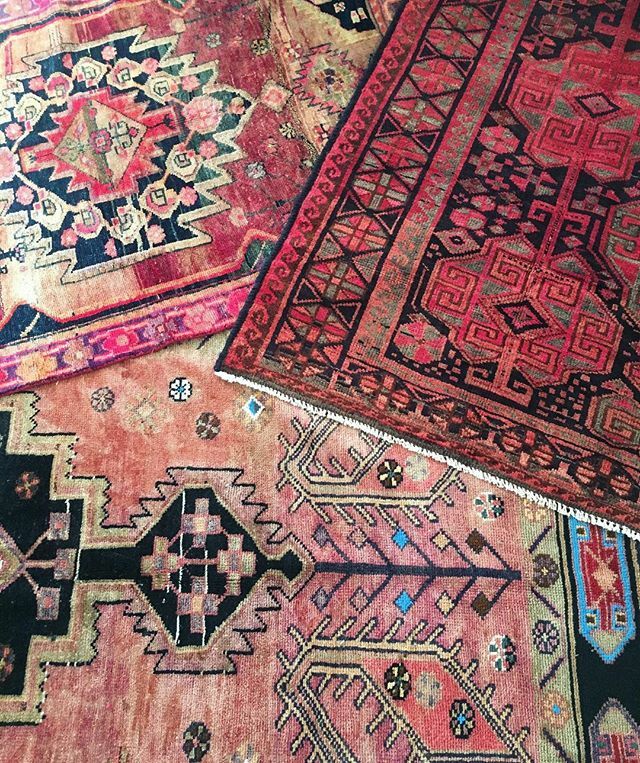 Each rug is handcrafted using special techniques that get passed down through the generations. Kilim rugs are said to last two generations. Most of the rugs that you find for sale now are from the 1950's-1970's. Think about it - once a rug reaches you it is already 50 years old and holds so many memories and secrets that you will add to. Rugs are great like that. They truly become part of your family. Size - Each Kilim rug is made using a loom and therefore can only be as wide as the loom itself, because of this you won’t find very many kilim rugs that fit standard rug sizes. Most of them tend to resemble oversized runners. Dyes - all of the dyes are naturally produced, for example the green dye comes from pistachios and browns from walnut shells. Symbols - throughout history, kilim rugs were traditionally a rite of passage for women. Because of their durability and long life span women would bring the rugs within into marriage and would therefore be full of symbols that represented: good health, fertility, a good marriage, or other desirables. Because they are created with such care and are meant to last for up to two lifetimes they are extremely durable. The big thing that you need to watch out for is oil stains, so I would recommend keeping them away from your kitchen whenever you’re frying anything. Other than that, most stains can be removed with a little water and a mild cleanser like Dr. Bronner’s or something similar. The most important part of rug care is making sure to get a good rug pad. If you don’t it’s like buying a brand new car but getting the cheapest tires available. The pad is what keeps your rug living its long beautiful life - so don’t cut corners when it comes to the pad. Look for a "Recycled Felt, Double Sided Rug Pad" if you're shopping on Amazon. You can buy them large and cut them to size. 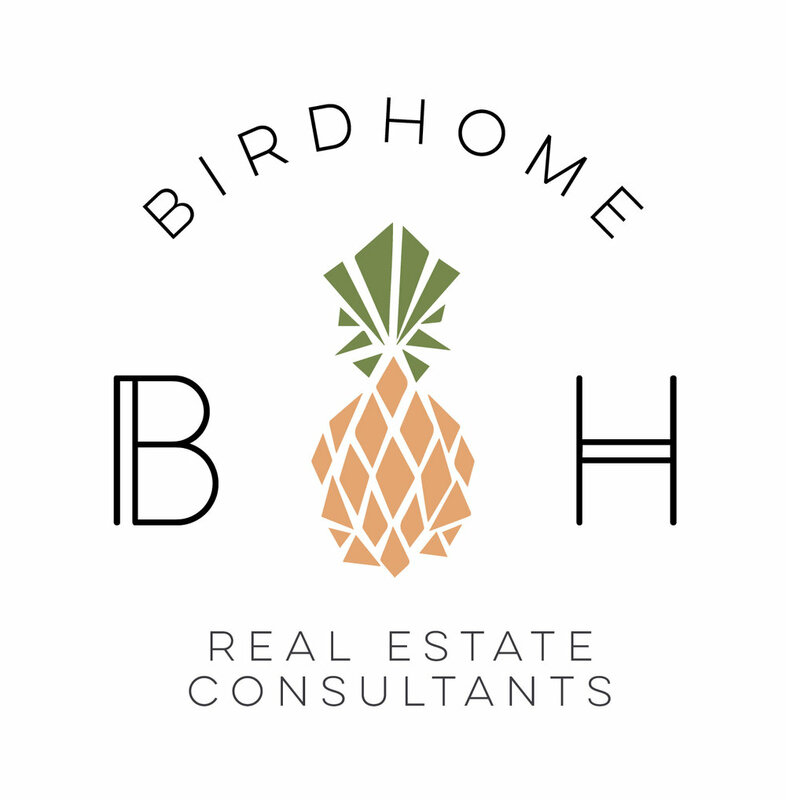 Older PostIs It Time To Sell Your Austin Investment Property?